The Gardener celebrates 34 years on Saturday, September 22nd, 2–5 PM. Yes, 34 years on Fourth Street! Incredible! Alta Tingle will have her vintage French herbarium on display. 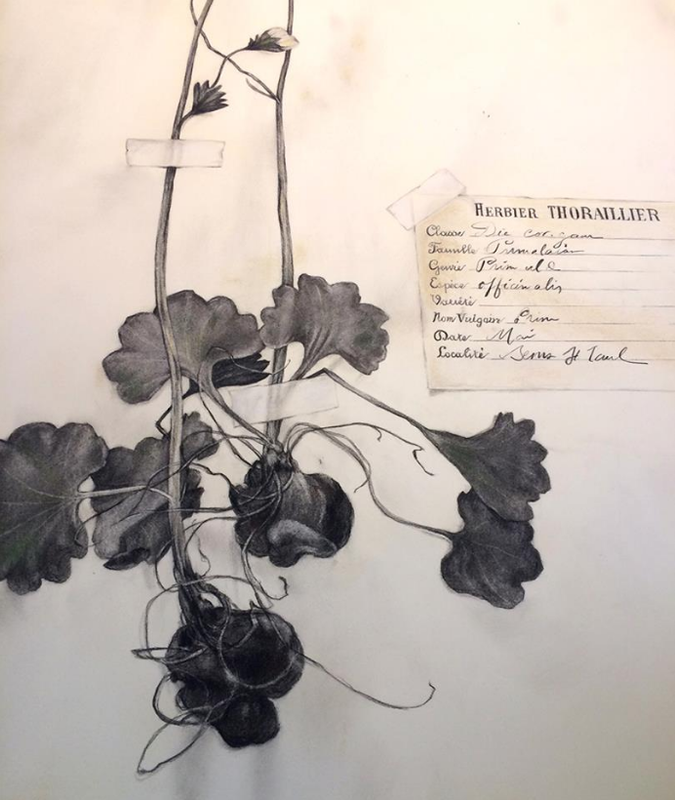 Oakland artist, Emily Farish, will be showing new work based on these beautiful old plant specimen sheets. There will be a tea tasting, as well!